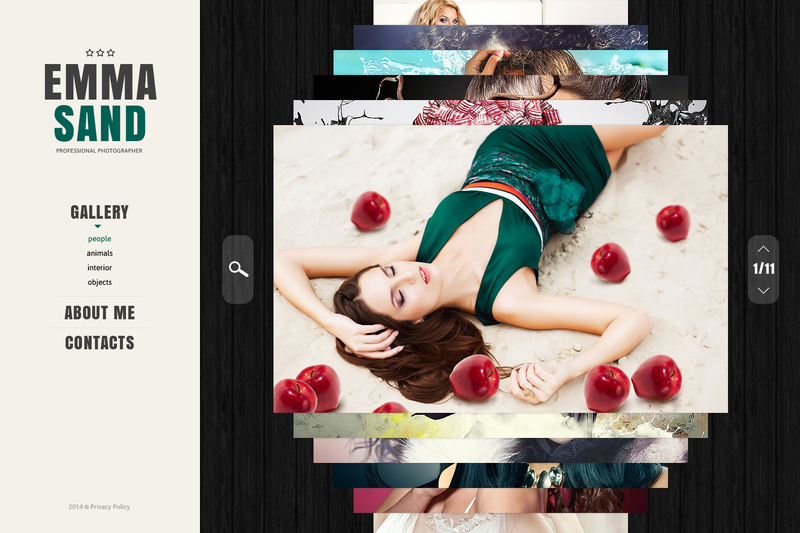 This specific photo portfolio website template will allow you to launch or revamp the existing site to meet your requirements. This theme you can see here will allow you to deliver online any type of project connected with photography portfolio, freelance photographer or photo portfolio. The responsive design will have your business within reach, from owners of mobile phones to people surfing the Net by using desktops. The layout is simple and remarkable. A descriptive documentation directory as well as free round-the-clock assistance are included. Pick this SEO friendly website design to build a strong online presence and bring in more users.